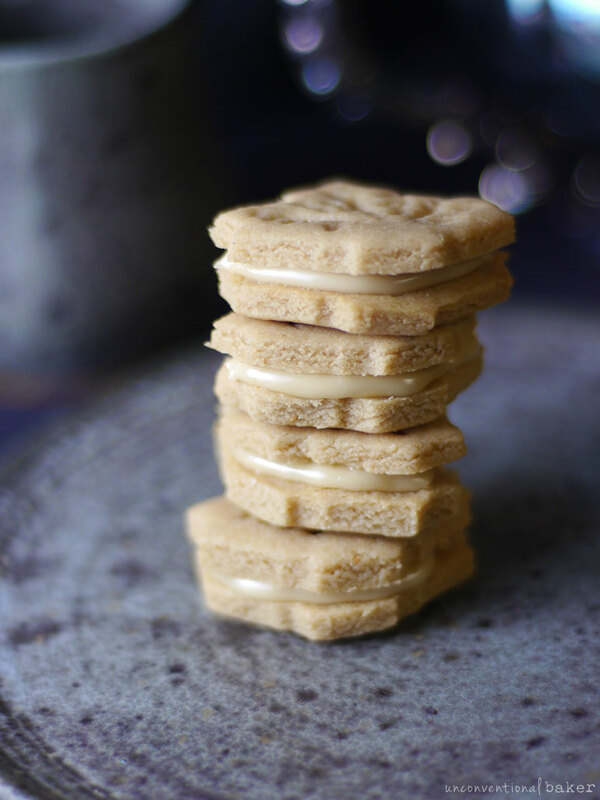 I’m beyond excited to share the recipe for these delicious maple cream cookies. They’re a classic packaged cookie here in Canada and I missed having them since going gluten-free and opting for more wholesome homemade treats. The recipe I came up with here isn’t *exactly* like the boxed classic version, but it was incredibly delicious and easily one of my favorite cookies. 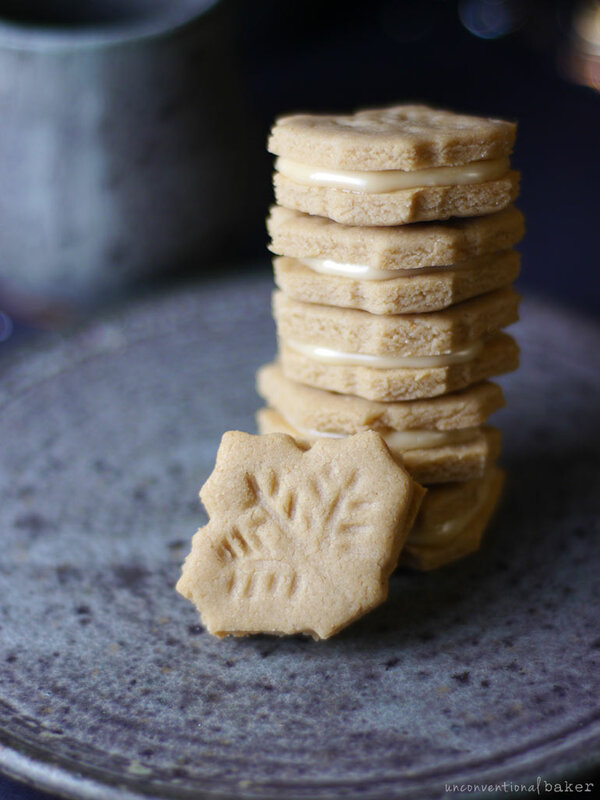 Coming from a girl who basically lives on maple syrup, you’d think it wouldn’t be so exciting to have a maple-sweetened cookie, but you’d be wrong to think that’s all there is to a maple leaf sandwich cookie. If you love all things maple flavored, this type of treat is totally next level! So on that note, I was struck with the idea of making these while grocery shopping. 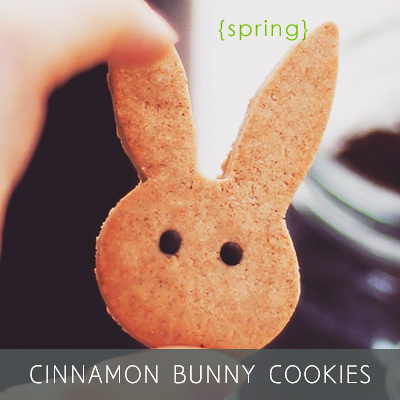 I held a jar of maple butter in my hand and suddenly I knew I had to make these. Like instantly. I figured a maple leaf cookie cutter wouldn’t be so hard to find — seems like I see them everywhere around here. So I stopped by three different shops that carry cookie cutters on my way home and none of them had a nice one. 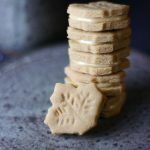 I ended up picking up the only usable sized one I could find (which you see here — it’s roughly 2″ at its widest point), but I have to admit there are much better maple leaf cookie cutters out there. 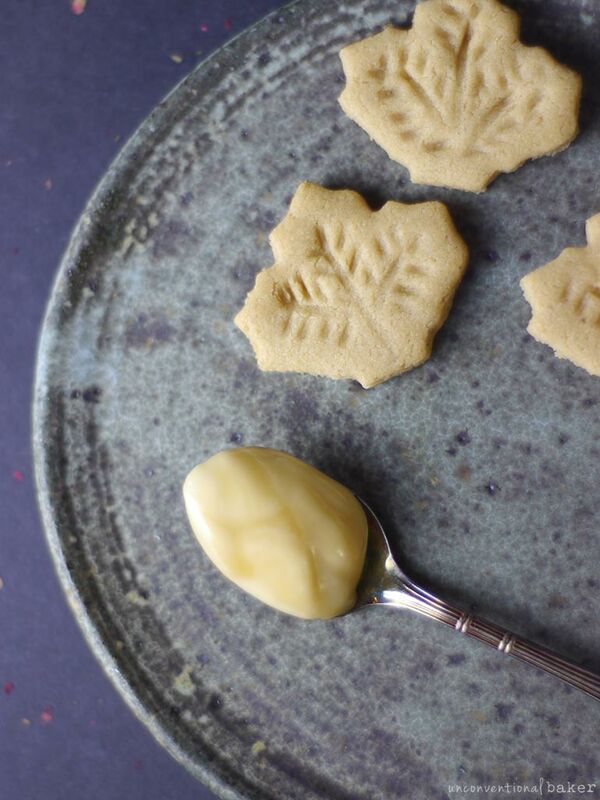 This did the trick in a pinch, but if you wanted to make these extra nice and aren’t mad-dashing to make them like instantly, you might like this cookie cutter, or this one, or even this one if you’re ok with a larger cookie. Another point is that I messed around with the top of the cookie to create a light impression of leaf veins, since my cookie cutter was so darn plain and boring. Perhaps if you go with one of the cutters I mentioned above you’ll get nicer edge detail from them so they won’t look so plain. But if you do feel like creating some detail, I just used a spoon handle to first press in three main “veins” with the long side of the spoon, and then with the very end of it I pressed in some finer details. 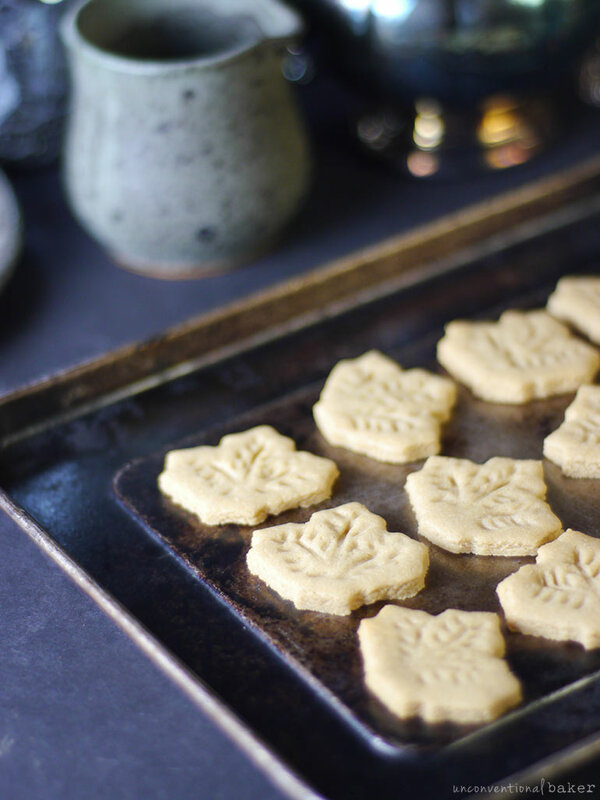 OR, again, if you’re not super rushed to make these, you can order a properly detailed maple leaf cookie cutter, which will give you a beautiful shape and detail. Note: keep in mind of course that the bigger your cookie cutters, the less cookies you’ll get out of this recipe, so you might want to double or triple the batch as needed. Next up let’s talk maple flavor. The first tip I’ll share is that the darker the maple syrup you use for the cookie part, the better. It makes such a huge difference in the taste. That said, you can also use regular syrup if that’s all you can find (but aim for dark for the next batch — it’ll honestly take these up a few notches). For the cream, I just used pure maple butter, which is made out of 100% maple syrup. Sometimes it goes by the name “maple cream” as well. In Canada you can usually find it in the maple syrup or jams and breakfast spreads section of larger grocery stores. I imagine it’s got to be equally common in parts of the US as well where maple syrup is abundant. 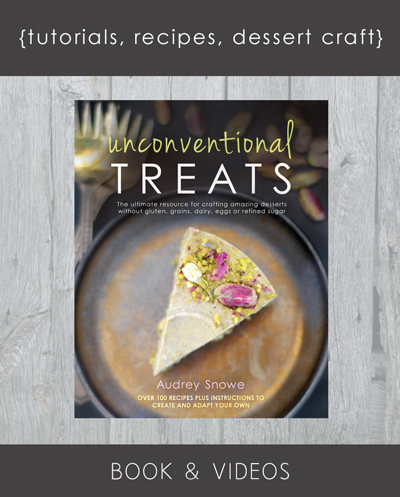 You can also easily find it online at places like Amazon, Well.ca, etc. The commercially available versions of these cookies usually have a filling that’s made out of a mix of ingredients intended for long shelf life, including some kind of shortening or palm oil, sugar, maple flavor, and preservatives. And so I wasn’t sure how the maple butter would hold up on its own here, but pleased to report it worked wonderfully well — it’s thick and sturdy enough to stay put and not overflow, etc. (so long as you don’t overfill them, of course). One tip on this last point is to keep in mind that when you buy maple butter there’s sometimes a separation of some of the syrup that comes to the top of the jar. I recommend pouring that syrup out temporarily into another container and only using the creamy butter for the filling here (to make sure it stays firm and doesn’t turn too runny). Now back to the cookies. 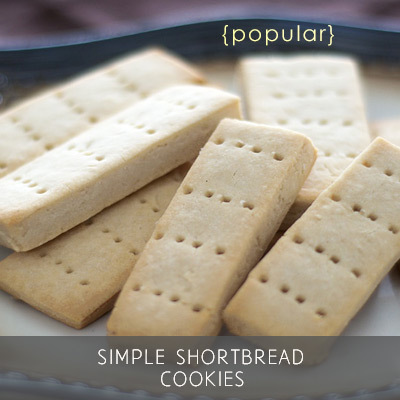 This is where this recipe differs from a traditional maple leaf sandwich cookie. 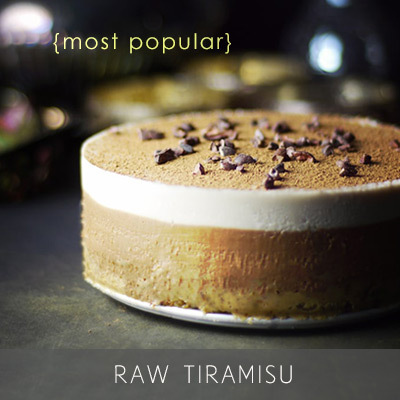 The traditional ones are almost always crunchy and firm. I intentionally chose to use a softer cookie for my sandwiches. Because the thing that makes cookies crunchy is typically butter and sugar, and even though I’m fine with using vegan substitutes for the butter, and maybe trying maple sugar instead of regular sugar, I decided the idea of a simpler soft cookie made from something a bit more wholesome than non-dairy butter made more sense (plus it makes the recipe oil-free, which I consider a bonus). And so I used my cashew butter tea biscuits recipe as a basis and just played up the maple flavor by using a darker maple syrup. This recipe has been my go-to cookie for the last few years, and I really liked the final result here — the cookie and the filling then seem more in harmony with one another somehow. 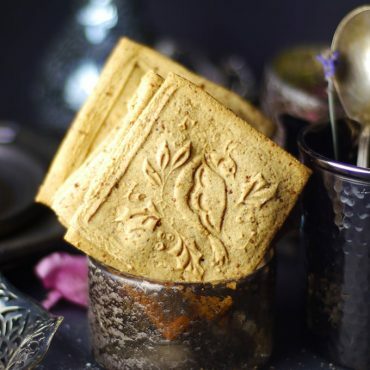 Anyways the point is, these aren’t an exact replica of boxed maple cream cookies, but you’ll end up with an incredible cookie nonetheless: sweet, mapley, melt-in-your-mouth, and absolutely scrumptious. One last note on the cookies: I tried making these cookies with cassava flour recently (instead of the rice flour). They came out a bit different — more crunchy, with a slightly different flavor. I found I needed to use an extra tbsp or two of flour as well. 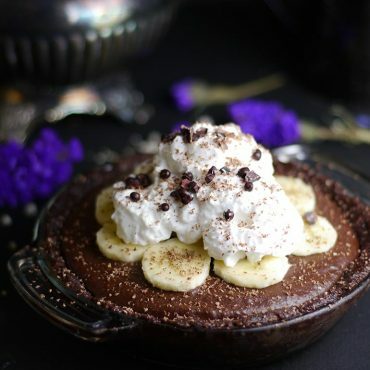 But I think in this recipe that might work great as a grain-free alternative, and the deep maple flavor will mask any hint of cassava you might taste. 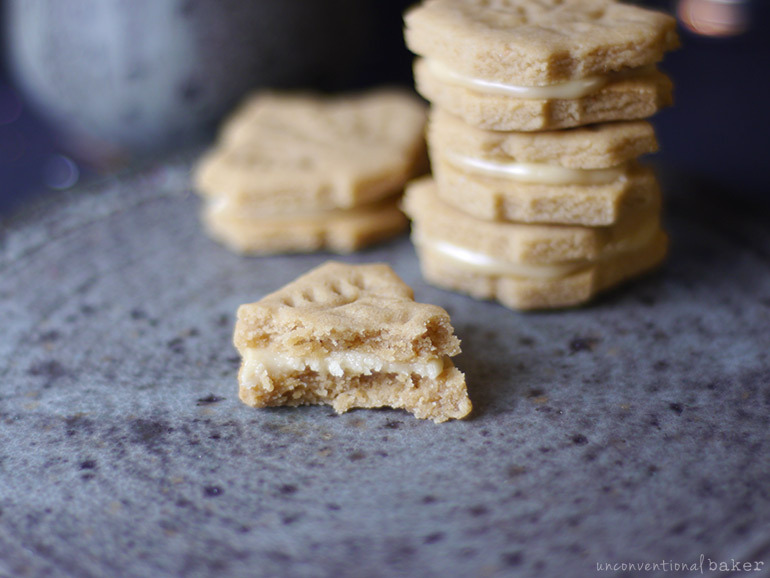 Likewise, you can make these with another nut or seed butter if you can’t have cashews, but the flavor will definitely be different depending on the butter you use (I use cashew butter here since it’s quite neutral and naturally mildly sweet). Hi Esther. I’m so glad the recipe works for you. I can relate — that’s why I make the recipes I make :) Enjoy the cookies!